So much attention is spend around Valentine’s Day on couples- from new relationships to those who have been married for 50 years. Love isn’t just reserved for sweethearts, though. Love could, and should, be expressed between any meaningful relationship. It always makes our staff say “awwww” when a dad sends a special Valentine to his daughter letting her know that she will forever be his princess. 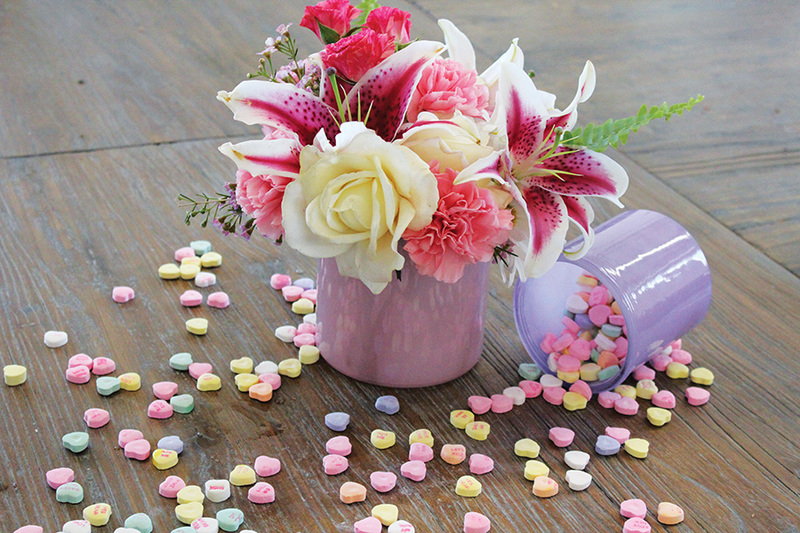 A simple, sweet budvase or candy and bear package is perfect for a school-age child. 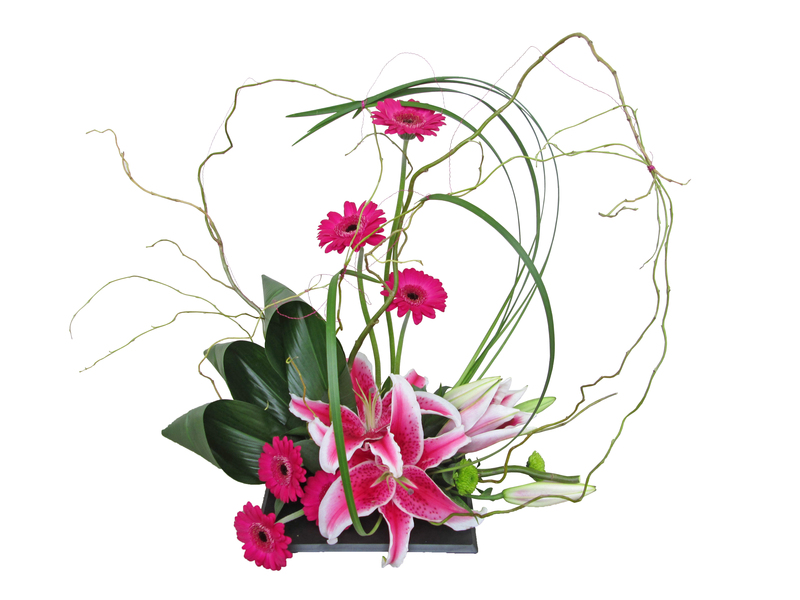 For a daughter in college we like a mixed arrangement or a modern design that will be the talk of the dorm. 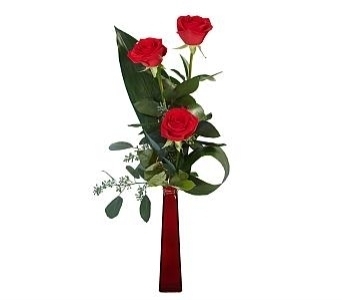 Valentine’s flowers for mom, grandma or sisters is also a common variation for this “love” holiday. 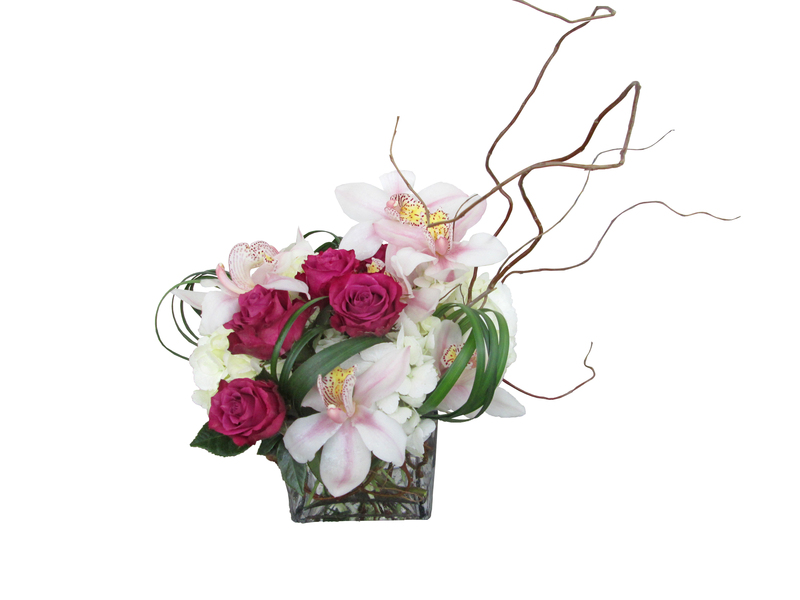 And don’t forget…men like flowers, too! 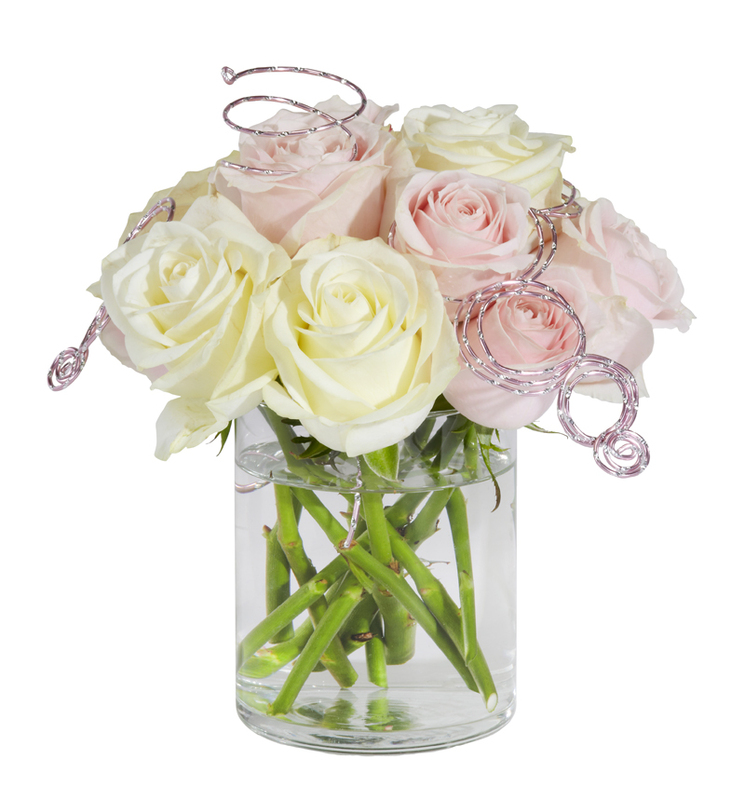 There is no rule that flowers are only for women and we send flowers to men every day. So there is no reason to mope if you happen to be single this Feb. 14- celebrate the love that is all around you!